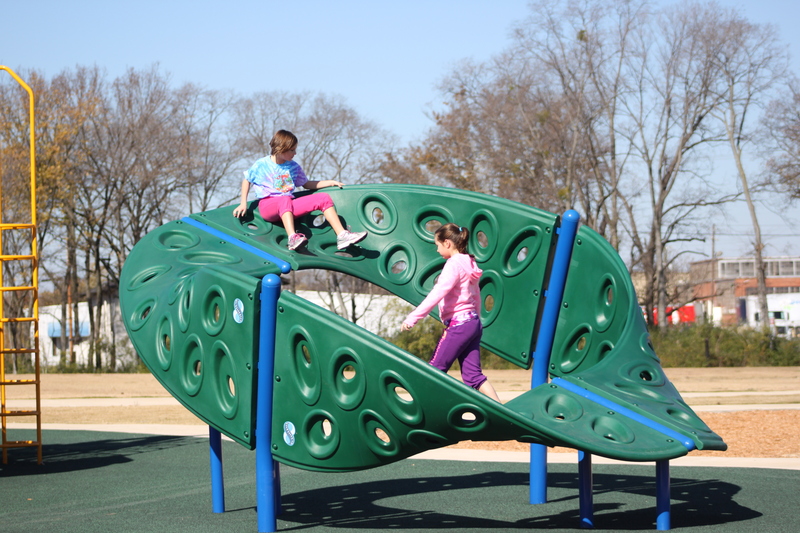 Greenwood Park Grand Opening 1 | McWane, Inc.
Posted on April 21, 2014. Bookmark the permalink. Leave a comment.